Our Mission is to promote Angus cattle and particularly Pennsylvania Angus cattle. 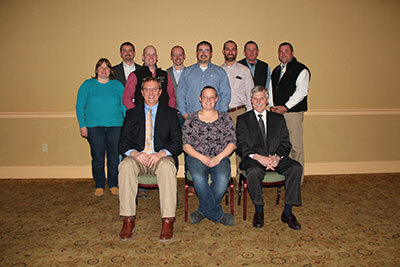 The Pennsylvania Angus Association Is A Very Active, Growing State Organization With Activities Throughout The Year. Our membership consists of a very diversified group of Angus enthusiasts. Some have large operations, some are youth projects, and some have no cattle at all! Many of the finest bloodlines in the country can be found in Pennsylvania Angus herds. 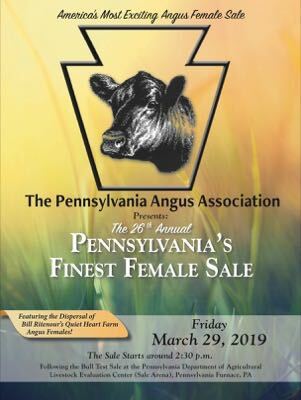 Wed like to include you in our organization, so that you can enjoy Pennsylvania Angus at their best! If we can be of further assistance, please write or call us. Pictured at the 2018 Pennsylvania Angus Association Annual Meeting and Banquet, January 5th, 2018 in Harrisburg, PA.